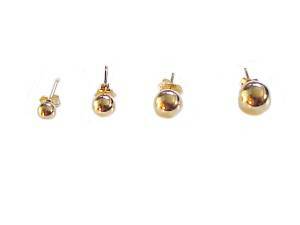 These 14K Gold Earrings are Polished Yellow Gold Ball Stud Earrings for Pierced Ears. 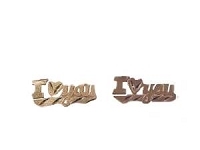 In 4mm, 5mm, 6mm and 7mm and Come with Earring Guards. 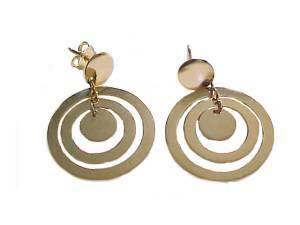 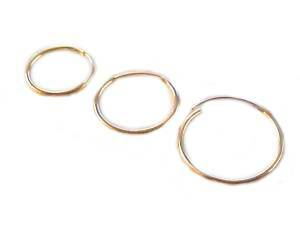 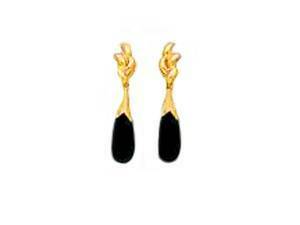 A Simple Classic Gold Earring for Women. 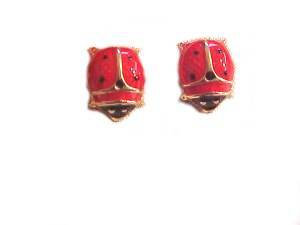 See 1st Class Free Shipping Offers and Coupons on Qualifying Orders.